Manami had a very pleasant place not that far away from the beach. She picked us up from Ninomiya station, even when we got there late because of us missing the train. 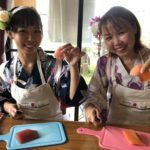 My Daughter and I had the best vegan sushi making experience and what a way to learn more about the rich traditions and cultures of Japan. 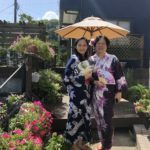 The kimono fit the little lady perfectly and she had a bowl learning to make sushi and meiso soup in a kimono :). Easily one of the best activities for us in Japan. Thanks Manami. Manami was incredibly friendly and accommodating! The kimonos she had available were beautiful, and she offered to take more than enough photos. 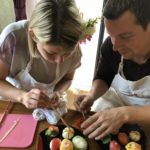 The sushi making was my favorite part because she can tell when I was nervous and encouraged me to get out of my comfort zone. She also encouraged me to eat to my hearts content and was very open to feedback. 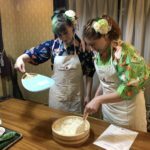 We were met at the station and had a great time watching and helping the gyoza and ramen being prepared. We asked lots of questions and Manami and her husband Tom were excellent company. Manami is a great host and made us feel very comfortable. 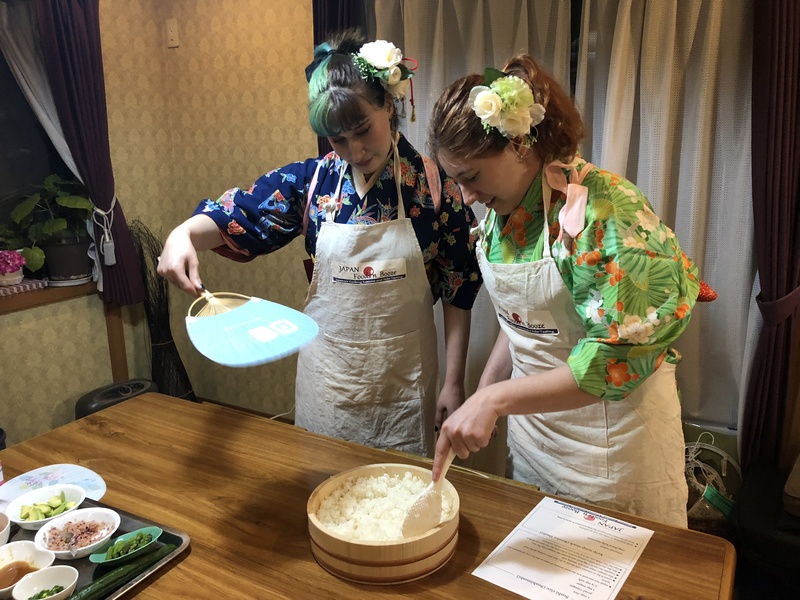 She went out of her way to teach us how to make other Japanese dishes as well. Her house is spacious and beautifully decorated and we enjoyed eating what we cooked together. 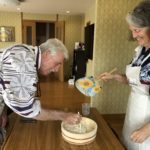 The techniques she taught made the cooking easy which we can repeat on our own at home. 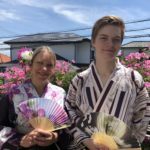 We had a great experience, all of us being dressed in kimonos including the children. Then we were tought how to make real sushi with a fantastic sushi meal on top of that. We highly recommend this as an experience of a lifetime you don’t want to miss. 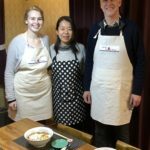 Cool experience with tasty selfmade food and a very nice host Manami. Definitevely worth to take that 10 minutes ride to Ninomiya when you‘re in Hakone/Odawara. Very fun experience. 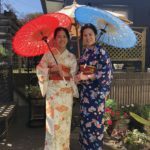 We dressed up in kimonos and had our pictures taken, then made round sushi. Manami is a wonderful host. We laughed at our attempts, but in the end it all came out well and we had a delicious lunch. I definitely recommend this experience!! 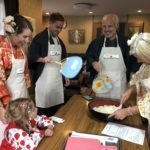 My wife, daughter and son enjoyed both activities: sushi making and dressing up in a kimono. And I enjoyed taking photos of them participating in the activities. Ms Manami has put together 2 experiences into a single session. And this saves us time and is value for money. The experiences Ms Manama hosted stand out in 3 ways: a) We learn as well as experience Japanese hospitality in a home environment; b) The teaching was tailored to our learning speed and in a personalised way; and c) The 2 activities we learned are part of Japanese culture we can relate to , and when we return home we can make our own sushi. If you are driving, look out for the Lawson convenience store (indicated in your (Hidden by Airbnb) map or car GPS) which is a landmark near to her house. My family would highly recommend this Airbnb experience to friends. Thank you for a memorable experience, Ms Manami. 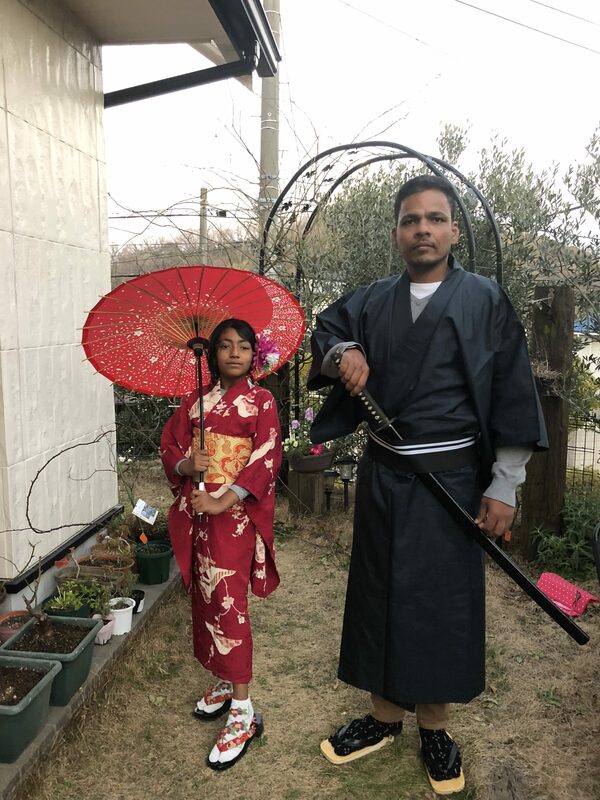 This is a really fun experience and a fantastic way to experience some Japanese culture. Manami is lovely. She hosts the experience in her beautiful house. The garden is full of flowers and we got some really pretty photos. Manami was a great teacher and it felt like cooking with a friend. We were really pleased with the sushi we made and it was lovely to sit down to lunch to eat it after. Her approach is relaxed and she is really interesting to talk to. We learnt a lot about sushi and Japanese culture. If you only chose to do one experience in Japan, I would definately recommend you chose this one. Manami is a very nice women. 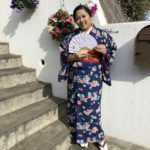 We had fun time to wear the beautiful kimono and took pictures in her lovely garden. It was a surprise to us. 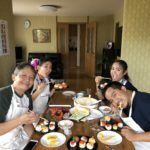 We learnt how to make sushi step by step. They are very cute, colorful and delicious. A great experience. Thanks a lot Manami! 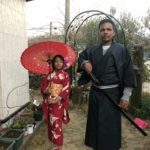 FUN program to explore another side of Japan (Ninomiya), being at a modern Japanese home like Manami-san’s, as well as in Yukata for a family especially my two daughters while learning to cook tasty sushi… A rare and very unique (combined) travelers’ experience you shouldn’t miss…Thanks again Manami-san ! !